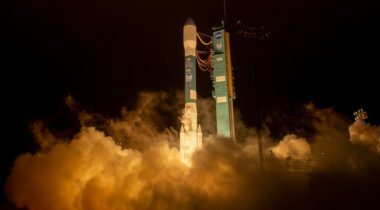 A Delta 2 rocket lifted off Sept. 15 carrying a NASA Earth science satellite on the final flight of a vehicle whose heritage dates back to the beginning of the Space Age. 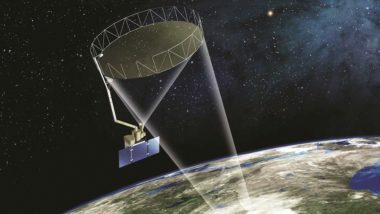 To gauge the impact of the National Academies’ first Earth science decadal survey, it’s important to look beyond its list of 15 recommended missions and consider the warning the panel began conveying in its 2005 interim report: The U.S. Earth-observing program was in danger of collapse. 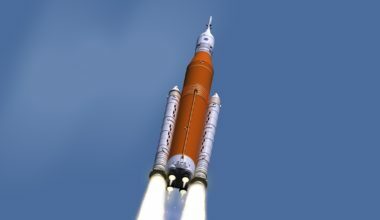 As NASA prepares to update the schedule for the first flight of its Space Launch System, a report by the agency’s inspector general warns a lack of budget reserves could lead to more delays in the future.